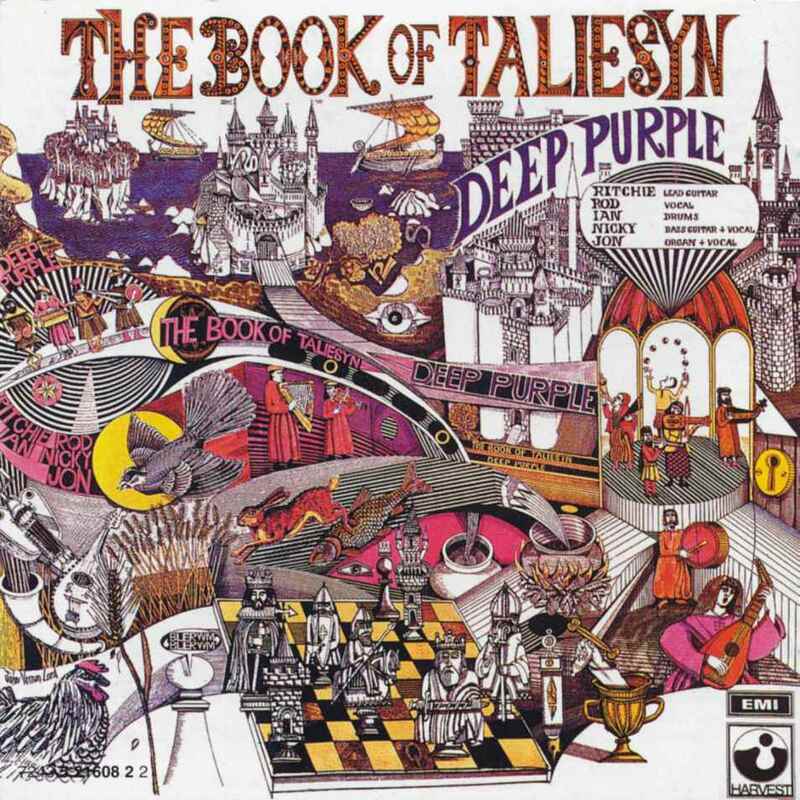 Ritual Room: Album: Deep Purple - "The Book of Taliesyn"
Oh hey everyone - it's been a while, let's catch up. Seriously though, the only reason I've been lacking in posts lately becuase I've been in the middle of the nightmare that is apartment hunting/moving (you know, things that are completely irrelevant to you). 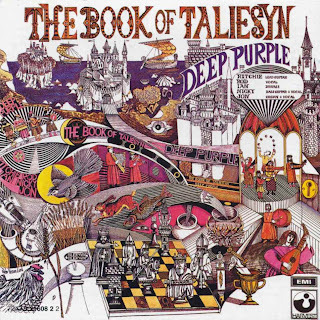 I'm going to try to make up my neglect right now by posting Deep Purple's second, psychedelic dream of an album titled "The Book of Taliesyn". Let's just say that if you are purely about "Machine Head" when it comes to Deep Purple, this may come as a surprise to you. All in all an amazing and overlooked release. DL: "The Book of Taliesyn"